Want it by Saturday 27th April? Order within 22 hours, 56 minutes and choose Royal Mail 24 Hour Delivery at checkout. Based in Denmark Soya Concept are one of our favourite Scandi brands. The brand designs on trend quality clothing at a price that allows customers to create a wardrobe full of fashionable clothing. The unique designs are simple, letting the personality of the wearer shine whilst creating a wardrobe identity. A wardrobe essential this top is the perfect outfit-builder. 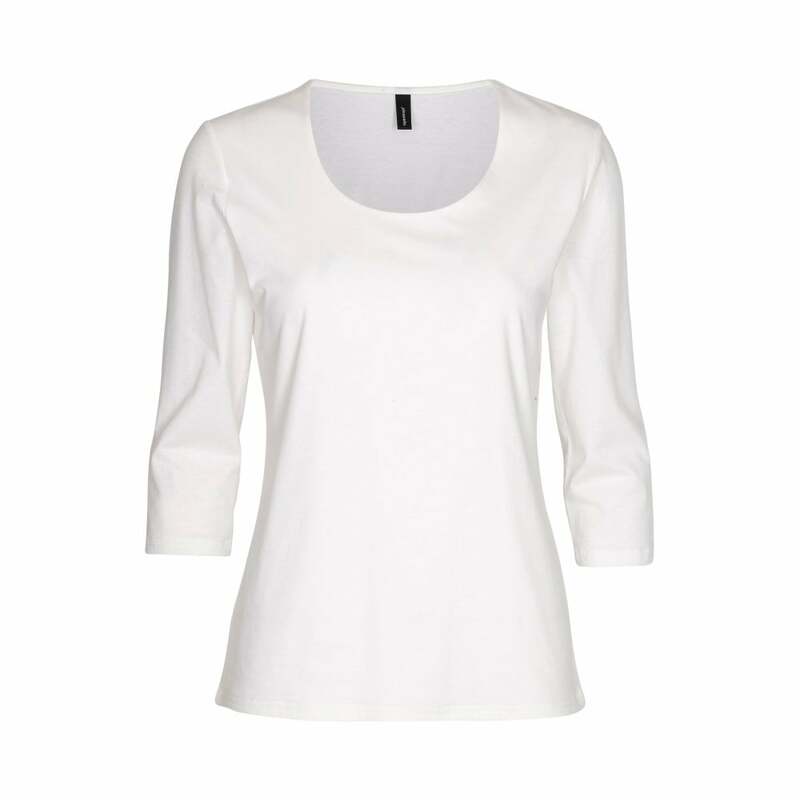 Designed in super soft cotton it is the perfect base layer for autumnal dressing.